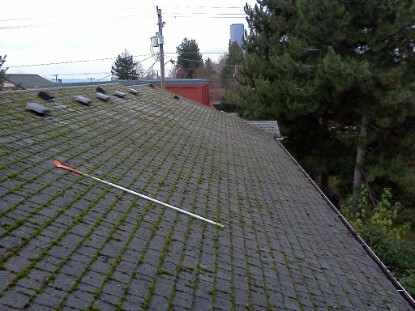 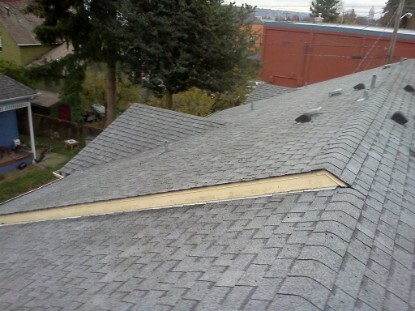 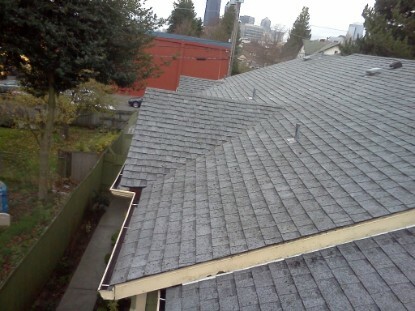 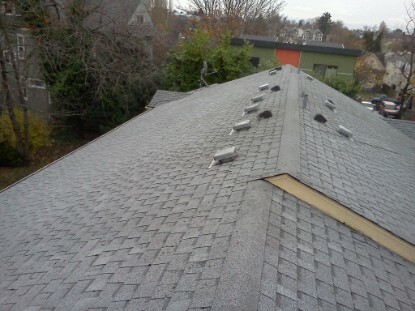 Here is a roof cleaning and moss removal that we did in Redmond, WA. 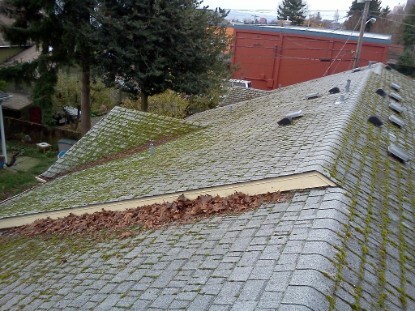 The roof was completely overtaken by moss. 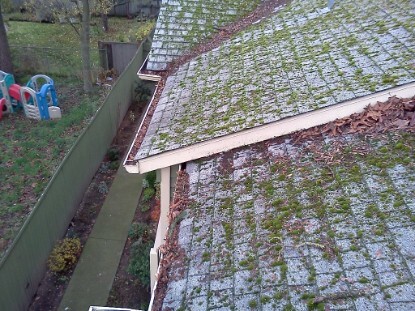 Here is a home in the Madison valley of Seattle where we pressure washed the roof and applied a moss treatment.